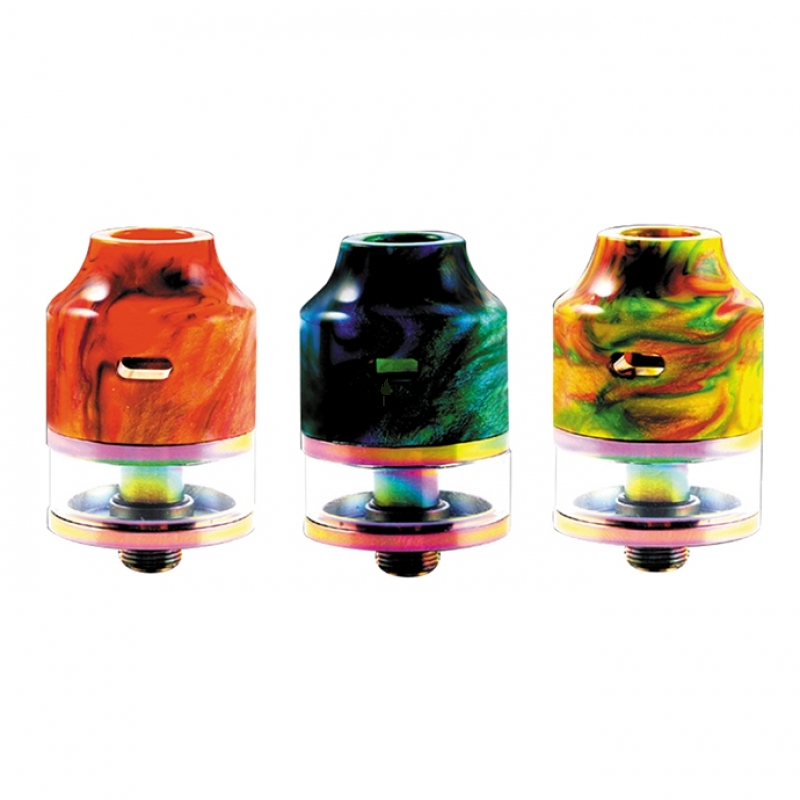 Oumier Wasp Nano RDTA Resin Version is an innovative rebuildable dripping tank atomizer with 22mm diameter and 2ml e-liquid capacity. It has a large deck for easy coil building. The atomizer features adjustable airflow system. Resin material - random color to order! 5. Resin material - random color to order!!! 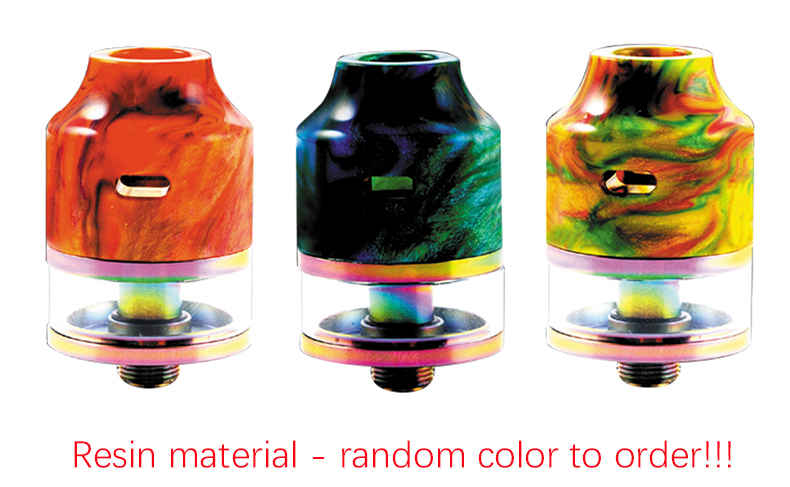 Three Months warranty period for Oumier Wasp Nano RDTA Resin Version.